FSD correspondent, Claudia Paolinelli attended Macy’s Passport last week and she had a couple of things to say about the event – 10 things to be exact. Macy’s is known for hosting big events. Huge events. Gigantic events. I mean, who doesn’t like the Thanksgiving Day parade before engorging on traditional fares. Last Thursday, Macy’s pulled out all the stops during their 27th annual Passport benefit at the Fort Mason Center. 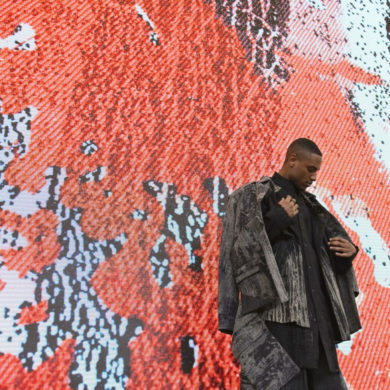 The largest and longest-running HIV/AIDS event of its kind has collected over $28 million for services, prevention, and research since it started as a fashion show in Macy’s employee cafeteria. Not your typical lunch, right? 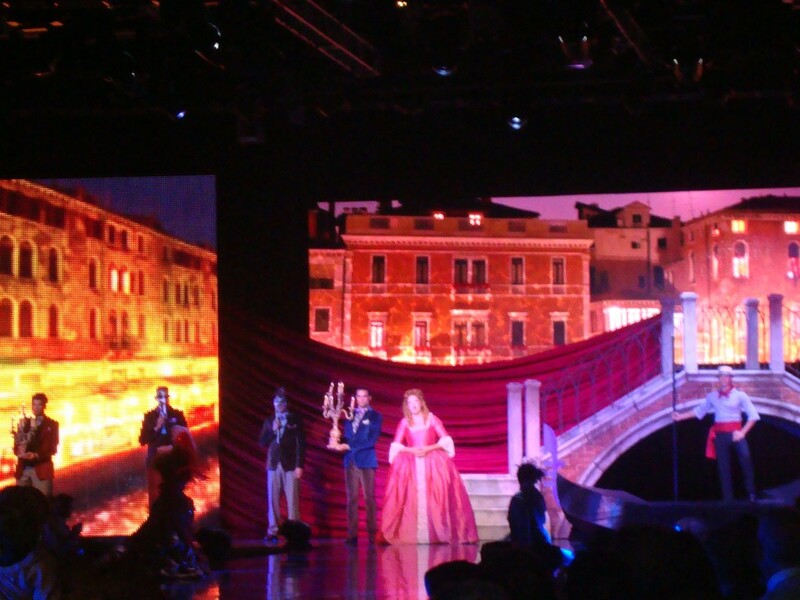 Taking a cue from David Letterman, here are the top ten most memorable moments of that fine evening. Drum roll please…. 10.) 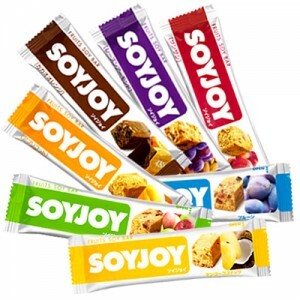 Overloading on free SOYJOY bars. 9.) Amazed how kids can dance so well alongside the Harajuku Girls. 8.) Being unaware “glampire” was a term they used in fashion to describe a look. 7.) Calvin Klein can imitate their ads on the runway by dressing models in jeans and a bra. 6.) Rachel Roy bringing back the 50’s style high-waist bikini. 5.) 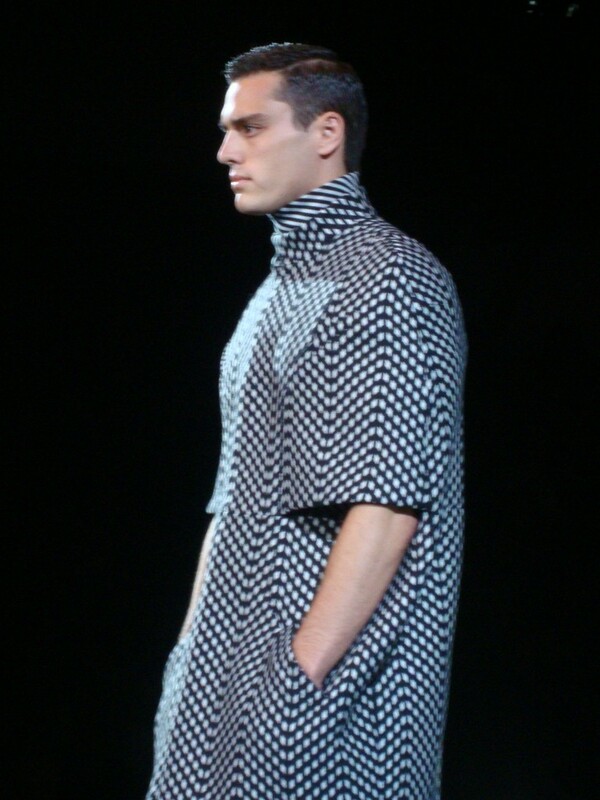 Hugo Boss has now jumped on the cocoon sweater trend with a black and white checkered number for men. 3.) Taste-testing impeccably delicious foods from San Francisco’s hottest restaurants (loved the red beet and feta cheese salad!). 2.) 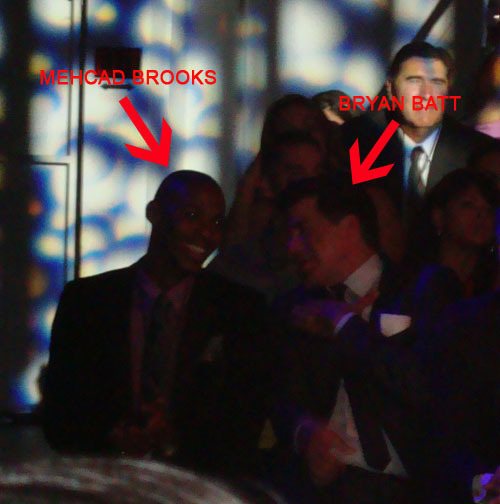 Sitting across from Mad Men’s Bryan Batt and True Blood’s Mehcad Brooks. 1.) Drooling over a scantily clad man in boxer briefs dripping wet and holding a python.